With the cloud-based Microsoft Flow, you can quickly and easily build custom automations from your desktop, laptop, or mobile device without needing to write a single line of code. 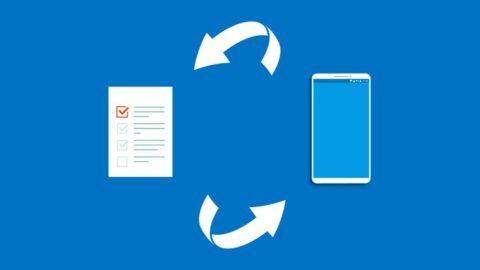 In this course, Luke Angel covers the basics of Microsoft Flow. Discover how to use templates to create social media, notification, and event flows, as well as how to install and use the Microsoft Flow app. Luke also demonstrates how to create a flow from scratch and specify events and actions, add conditions, and publish custom recurring flows.